We all have our Preferences when it comes to Bananas, some like them perfect and yellow, some like them spotty, and some don’t like them at all. 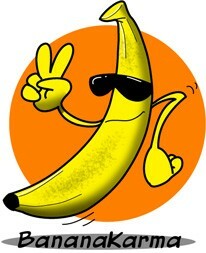 As a Banana Ripens, the enzymes found inside break down the starch into simple sugars. In return, this makes the banana easy to digest, because the banana has already done the job of the digestive system and broken itself down. 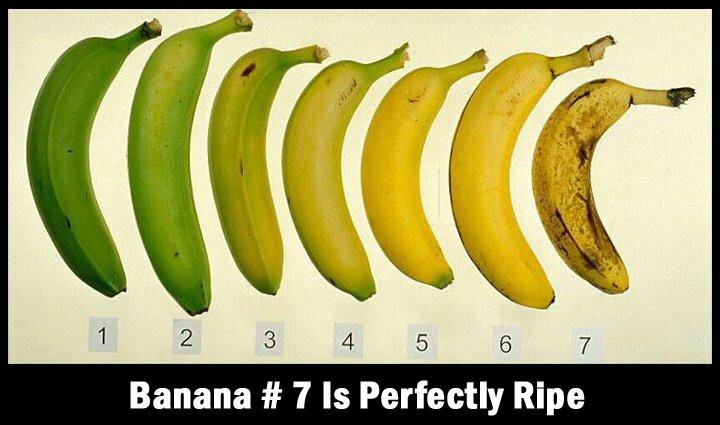 Some Studies show that as a banana ripens it loses Vitamins and Minerals. 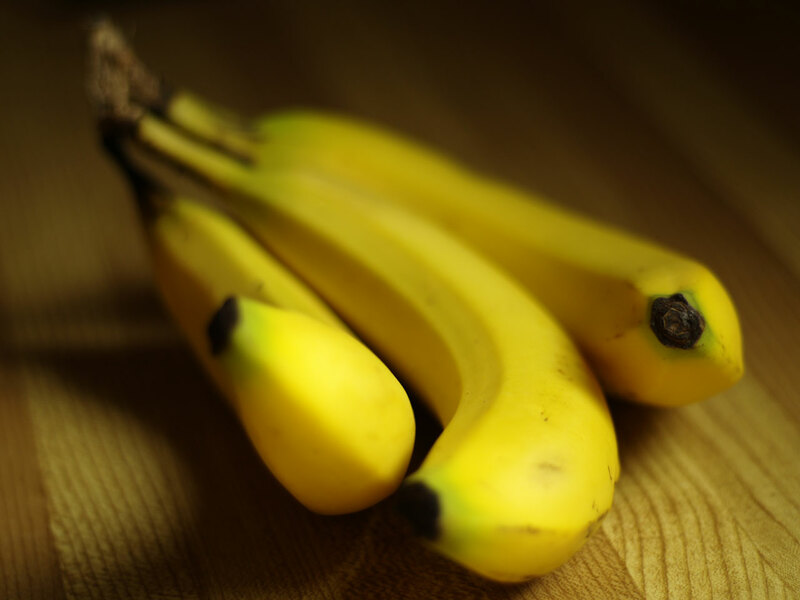 A recent Japanese Study blew that myth right out of the water; it shows that as a banana ripens it produces antioxidants and after cancer properties. A banana is fully ripe when it shows dark patches on the skin, and this is normal around the time when people toss them in the trash. In truth, this is the time when they are perfect for smoothies, baking, and just as a great snack. When fully ripe, bananas contain high concentrations of dietary fiber, vitamin C, potassium, vitamin B-6, and antioxidant compounds. They also contain health promoting flavonoid poly-phenolic antioxidants such as lutein, zeaxanthin, and Beta carotenes which act as protective scavengers against oxygen deprives free radicals and reactive oxygen species that play a vital role against aging and various other diseases. While fresh bananas have their nutrients as well such as copper, magnesium, and manganese, they also have their drawbacks. With the high starch content it may promote gas and bloating. Bananas are best eaten when fully ripe to get maximum benefits. This entry was posted in From the Phantom Forest, Phantom Feasts, Uncategorized and tagged bananas. Bookmark the permalink. ← Feeling down? Here are twelve ways you can feel better instantly!